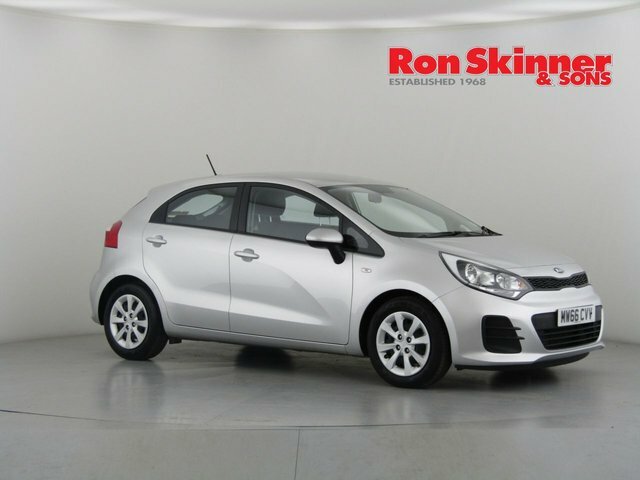 The Kia Rio is a well-built, practical supermini that's a great choice for anyone who requires a reliable runabout that's economical to run and fun to drive. There's a good amount of space available for passengers and while the interior styling of the vehicle is largely functional, higher-spec models come equipped with plenty of innovative technology. 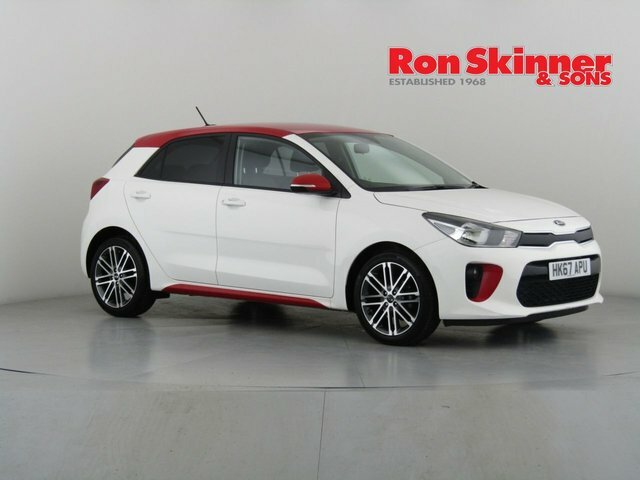 You'll find some great deals on used Kia Rio models for sale in Haverfordwest when you come to Ron Skinner & Sons. 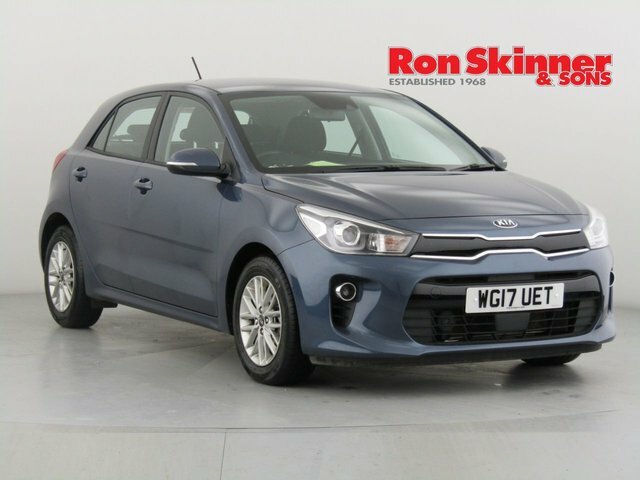 Take a moment to view our complete range of used cars online and feel free to contact a member of the showroom team if you'd like more information on any of the vehicles listed.